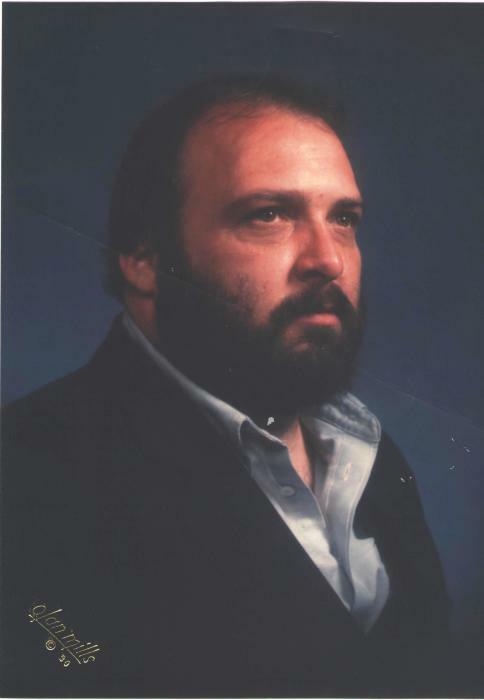 Ronald Alan Sizemore, age 63, of West Milton, passed away on Monday, December 3, 2018. He was born November 2, 1955 to James Sizemore & Bettye Mae (Fisher) Mobley in Dayton, Ohio. He is preceded in death by his father. He will be missed and remembered by his mother Bettye Mae Mobley; wife Joyce (Hochwalt) Sizemore; children Jennifer McPherson and Justin Frazier; grandchildren Branden Sizemore and Dillon McPherson; brothers James Darrell (Angela) Sizemore and Gregory Lynn (Sharon) Sizemore. Ronald served his country proudly in the United States Army during the Vietnam War and was a member of the Church of Jesus Christ of Latter Day Saints Englewood Ward. Ronald owned and operated Sizemore Truck and Auto Repair and he loved fishing, hunting, swimming and camping. The family will receive friends from 5-7 PM on Friday, December 7, 2018 at Hale-Sarver Family Funeral Home, 284 N. Miami St, West Milton. In lieu of flowers, memorial contributions may be made to American Diabetes Association. Online memories may be left for the family at www.hale-sarver.com.